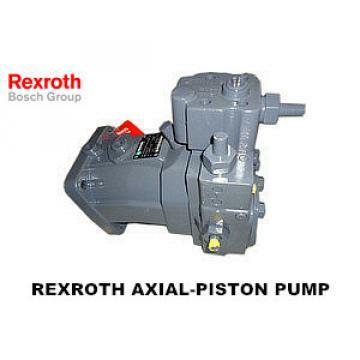 High-pressure and low-energy consumption is a major feature of modern industrial products--the wide application of hydraulic transmission and control technology; high-speed, high-pressure, low-noise hydraulic pumps are necessary for the new generation of machine tools, ships, metallurgy, light industry and engineering machinery hydraulic systems. Product; hydraulic pump is a device that converts the rotating mechanical energy of electric motor or engine into volumetric fluid energy, and realizes automation or semi-automation of hydraulic machinery through control elements; vane pump has low noise, long life and small pressure pulsation. 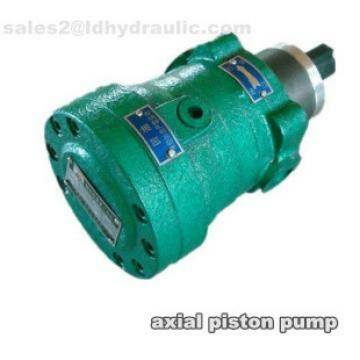 Self-priming performance is better than gear pump (external meshing type) and plunger pump. Half a century ago, VICKERS pioneered a circular vane pump (pressure 7 MPa, displacement 7-200 mL/r, speed 600-1800 r / min), first used for hydraulic transmission of machine tools. In order to meet the needs of the warships of the Second World War, VICKERS has developed a square vane pump (pressure 10.5 MPa). In the 1970s and 1980s, the United States, Germany, and Japan successively developed spring blade vane pumps, double vane vane pumps, mother and child vane pumps, arc-head vane pumps, pin vane pumps, and fixed ratio decompression valve vane pumps. All kinds of medium and high pressure vane pumps (pressure 16 ~ 21 MPa). At the end of the last century, the high-pressure vane pump (pressure 24~32 MPa, displacement 5.8~268 mL/r, speed 600~3600 r /min) represented by DENISON entered the global hydraulic product market and gained the attention of the hydraulic industry. 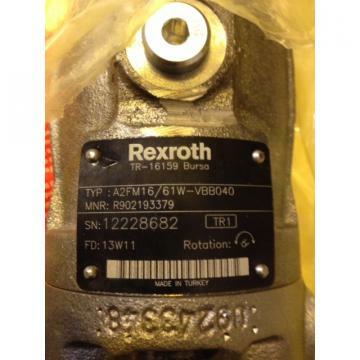 In the case where the hydraulic pump parts are mechanically strong enough to be reliably sealed with the hydraulic pump, the high pressure of the vane pump depends on the life of the pair of friction pairs of the vanes and the stator. The classification of the high-pressure vane pump is distinguished by the different structural forms of the force of the blade on the inner surface of the stator. The different structural design of removing the partial load of the blade root and reducing the contact pressure of the blade to the inner surface of the stator is the category of various types of high pressure vane pumps.